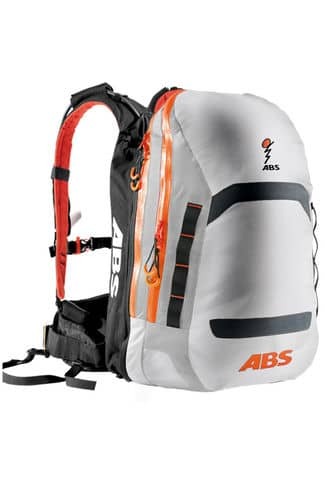 ABS Powder Zip-On Attachment. Docks onto ABS Powder Base Unit. ABS Powder attachments are compatible only with ABS Powder base units. Powder attachments are NOT compatible with ABS Vario base units.